Need a quick cheat sheet? 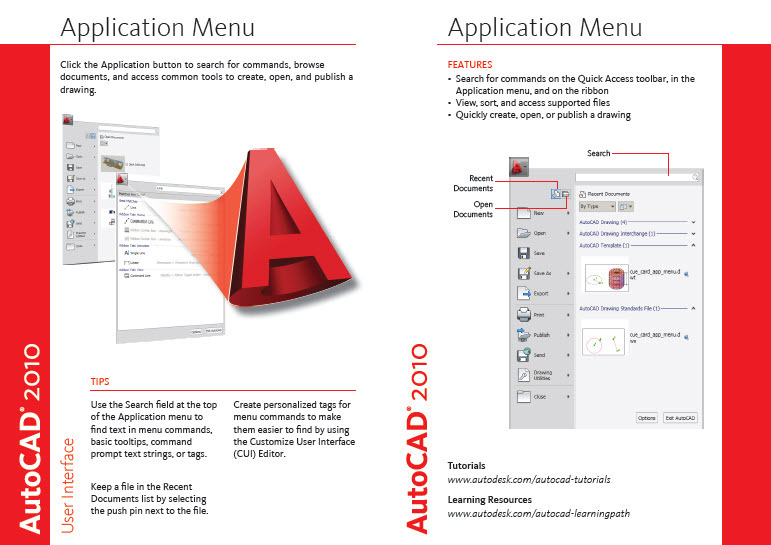 Autodesk provides a lot of documentation that is sometimes hidden. Buried in the install folders under the Help area I stumbled on the 2010 Que Cards. Here is the one for 2010. Direct from Autodesk. Click here to download the PDF . Warning – it is a 4 meg download.